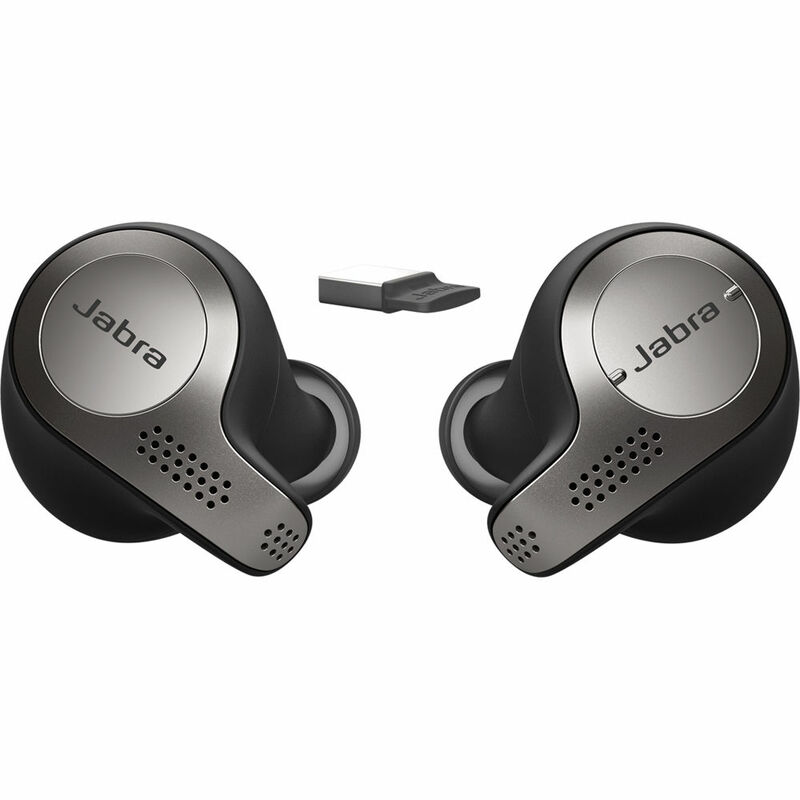 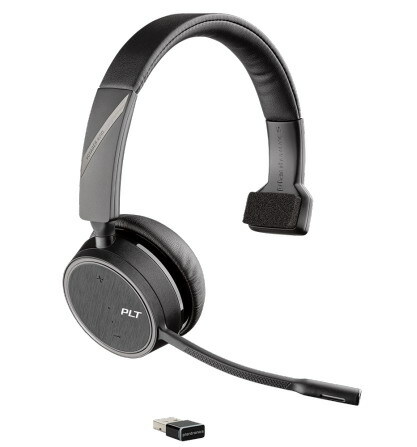 Wireless computer USB (VoIP) headsets from Plantronics & Jabra are the first and only of its kind. 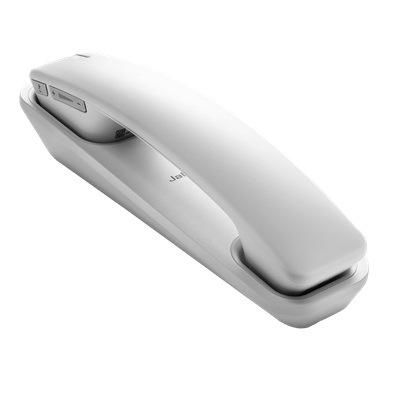 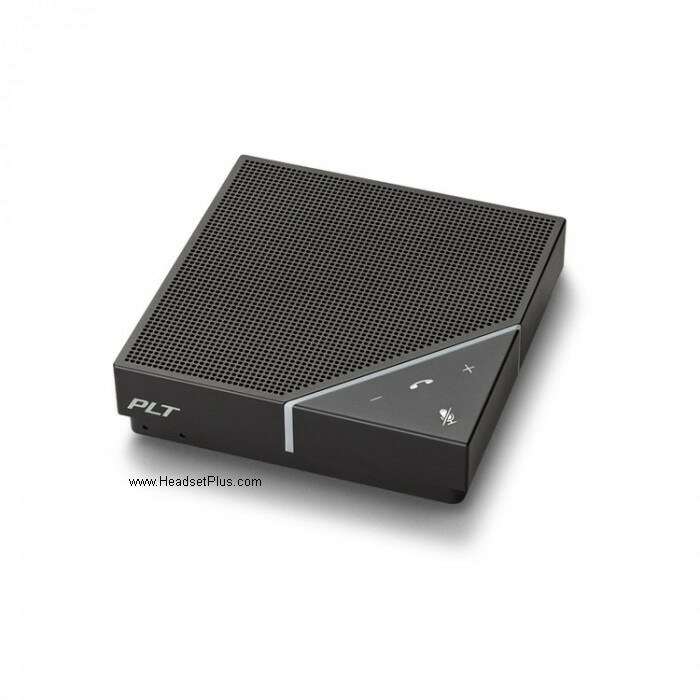 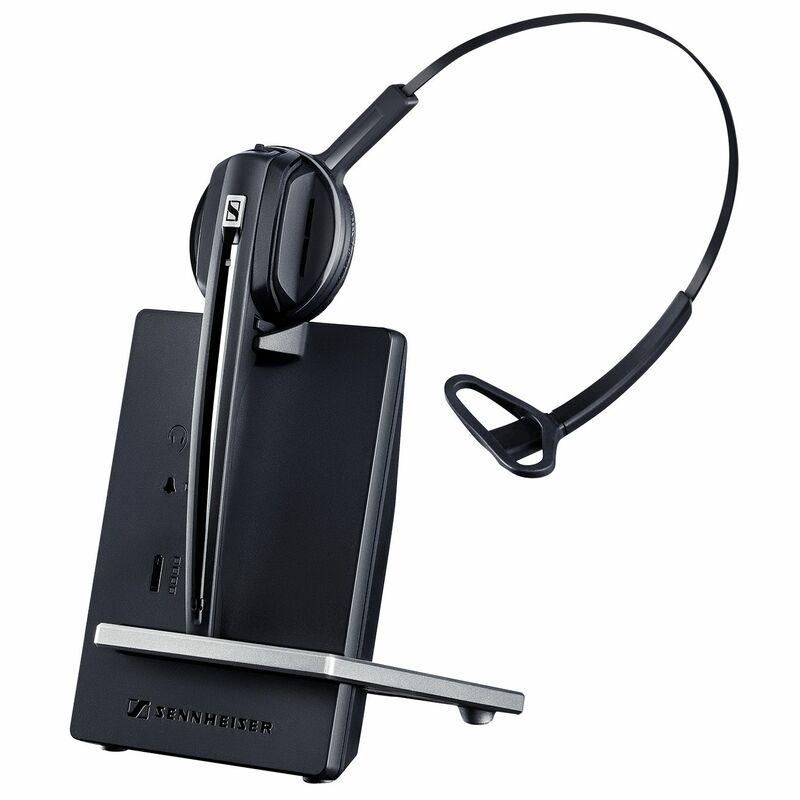 They provide hands-free wireless voice VOIP communication with your existing computer USB port and Softphone. 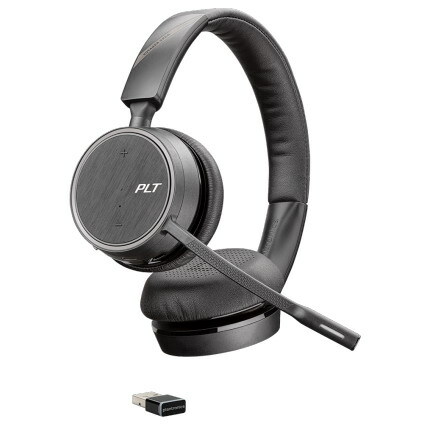 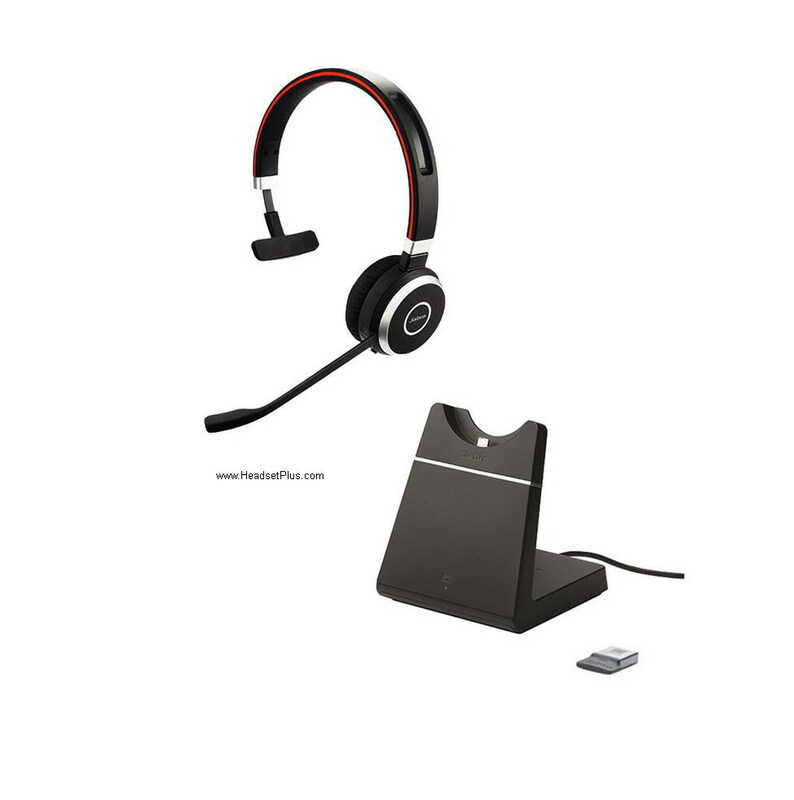 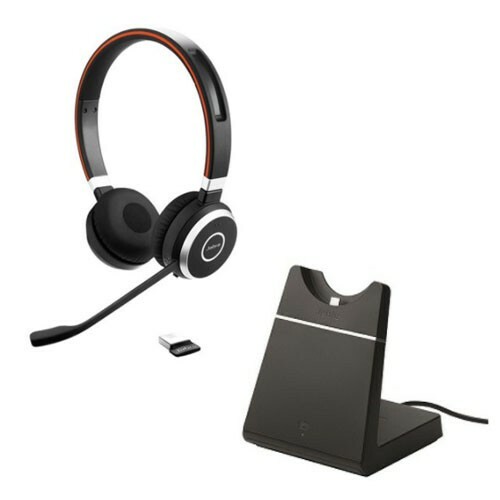 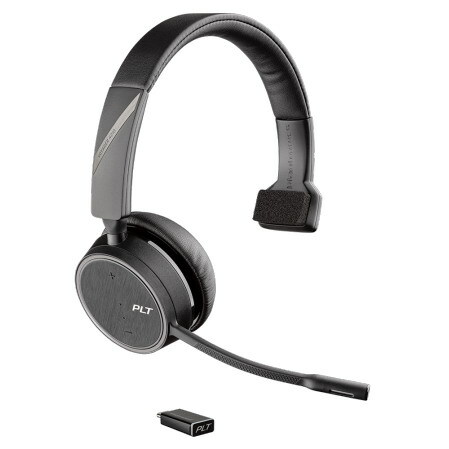 Check out our popular Plantronics Savi W440 440 USB Wireless Headset wireless USB headset as well as the new Jabra Pro 930 UC USB Wireless Computer Headset, Plantronics Voyager Legend UC , or the multi-use Jabra Pro 9450 Wireless Headset System wireless headset, Jabra 9450 can be used both with your office telephone as well as your computer from the same headset up to 350ft! We invite you to experience the worlds first and only wireless computer headsets from HeadsetPlus.com.